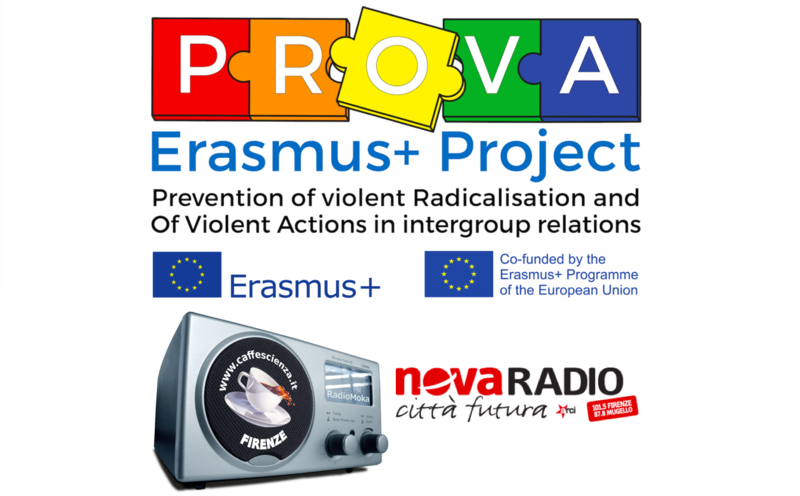 Professor Patrizia Meringolo (UNIFI – SCIFOPSI), project coordinator of PROVA, presented the ambitious European project on violent radicalisation at Novaradio Città Futura with a special interview for Radio Moka on March 18th, 2017. 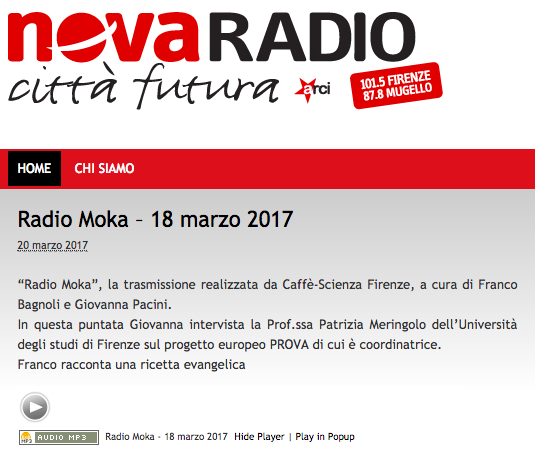 “Radio Moka” is the radio broadcast of Novaradio Città Futura dedicated to the world of science, university and research, curated by the association Caffè-Scienza of Florence, and hosted by Franco Bagnoli and Giovanna Pacini. Each episode is enriched by a ‘close encounter’ with the research, or an interview on the current condition of the university research system in Italy. 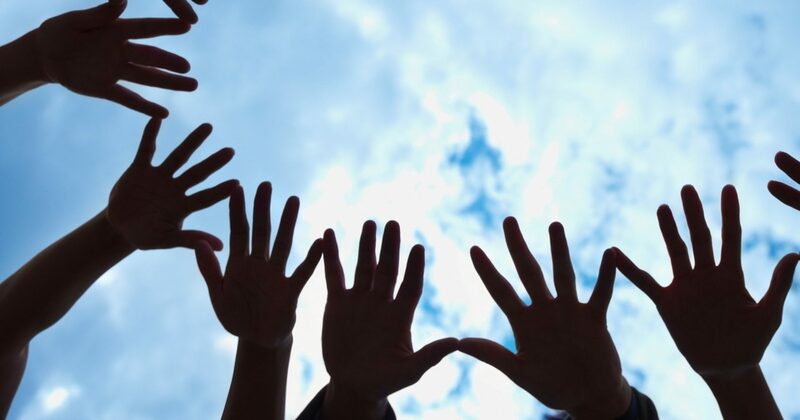 Play the video to listen to the interview with Prof. Patrizia Meringolo.